Twelfth World Conference - Digital Revolution: what is changing for humankind? The pervasive Digital Revolution is one of the most topical phenomena of our age, bringing about profound changes on the social, cultural, medical and scientific level. Every stage of our life is undergoing deep transformations as traditional roles and phases evolve, with largely unexplored consequences of the greater human –machine collaboration. The twelfth edition of "The Future of Science" World Conference will attempt to unveil the secrets of the digital age. 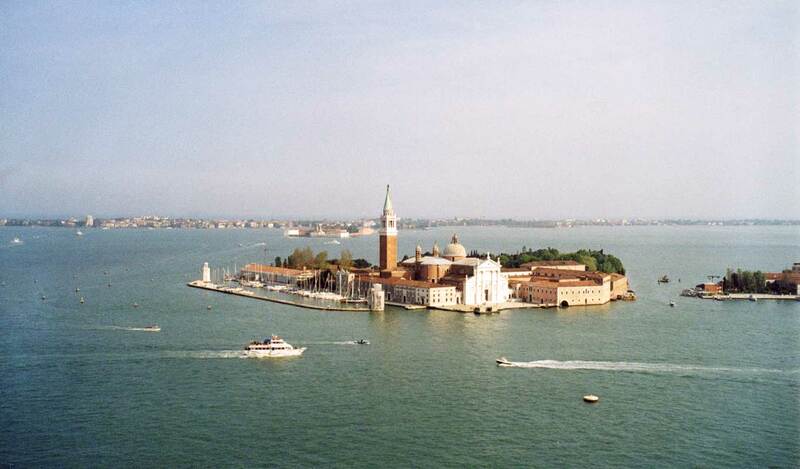 From 22 to 24 September, some of the world's leading experts will gather on the Island of San Giorgio Maggiore in Venice to discuss the most pressing issues arising from this revolution.